If you're a blues fan at all, chances are that you've heard a song that either originated from or was influenced by Excello Records. Many of the songs from the Nashville label's catalog have been covered by the Rollling Stones, the Fabulous Thunderbirds, Omar & the Howlers, Dwight Yoakum......and were a huge influence on John Fogerty during his Creedence Clearwater Revival days. Just about any blues band worth their salt has at least one Excello song in their repertoire. 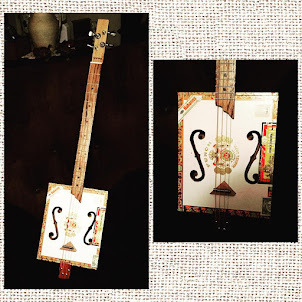 Excello started out as a subsidiary of the gospel label, Nashboro. 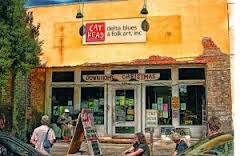 There were actually several groups of artists that recorded for Excello; in Nashville, there was a set of artists that recorded deep southern soul (Earl Gaines, Roscoe Shelton, etc..), and a stable of artists that recorded what is now known by many as Swamp Blues down in Crowley, LA. Imagine a healthy dose of Chess Records-style blues mixed in with rhythm and percussion in the Caribbean tradition, along with a dash of Country & Western for good measure, and you have Swamp Blues. 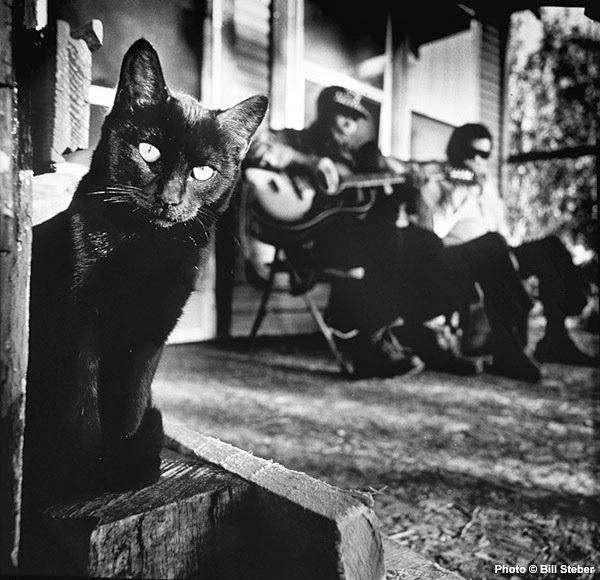 Today, FBF will look at some of Excello's prime Swamp Blues artists. The man responsible for putting Swamp Blues on the map was Jay Miller. Miller started out as a musician, playing guitar with several area Cajun bands. He started recorded Cajun musicians in the late 40's, and started recording Swamp Pop artists, like Warren Storm, Johnny Allen, King Karl, and Rod Bernard in the 50's. He also began to record many blues artists for Excello, becoming one of the first to use interracial bands in the studio. He was also responsible for the nicknames given to most of his recording artists. In 1954, Miller recorded a Baton Rouge guitarist named Otis Hicks. Hicks recorded "Bad Luck Blues," using the name Lightnin' Slim. Slim recorded around 12 years for Excello, producing such classic tunes as "Rooster Blues," "I'm Evil," "Bad Luck and Trouble," "It's Mighty Crazy," and "Hello Mary Lee." Slim played on many Excello sessions and was one of the label's most recorded performers. In 1965, he migrated to Michigan and started working in factories up north (actually, he left Louisiana after wrecking Miller's truck). He was eventually rediscovered and re-signed with Excello, making a few more recordings before dying in 1974 from stomach cancer. There was nothing pretty about Slim's music, just the basics, but it was the basics done well. Here's one of Lightnin' Slim's biggest hits, "Rooster Blues." Another find for Miller was Clarence Green, AKA Lonesome Sundown. 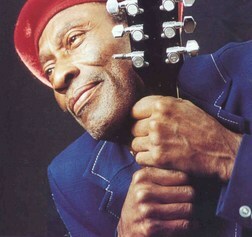 Sundown got his start playing guitar, along with Phillip Walker, with Clifton Chenier's band. 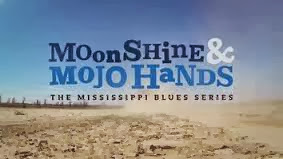 Sundown's blues were more closely linked to Muddy Waters than Jimmy Reed and he released several standout tunes, including "I'm A Mojo Man," "Gonna Stick To You Baby," "My Home Ain't Here," and "My Home Is A Prison." Though he was pretty popular and sold records locally, he never had a charted hit. He gave up on music in the mid 60's, went to work in construction and became a minister. He did make a brief comeback, recording a disc for Joliet Records (Been Gone Too Long ), produced by Bruce Bromberg and Dennis Walker, and he also recorded a disc with Phillip Walker, but soon walked away for good, passing away in 1996. Here's Sundown's "My Home Is A Prison," written by Miller after hearing Sundown and his wife have a heated argument over the studio phone. The most successful of the Excello artists was James Moore, AKA Slim Harpo. 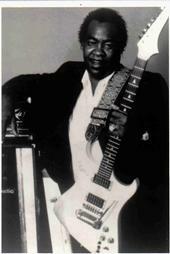 Harpo played guitar and neck-rack harmonica in a style similar to Jimmy Reed. Like Reed's, it was pretty laid-back, but with a different sort of rhythm, mixing in elements of rock and roll and country into his sound. He had a lot of chart success, and many of his songs have been covered by artists like the Rolling Stones, Van Morrison, Hank Williams, Jr., the Fabulous Thunderbirds, and the Blues Brothers. He was a rarity at the time because his music appealed to both black and white audiences and black and white bands equally. 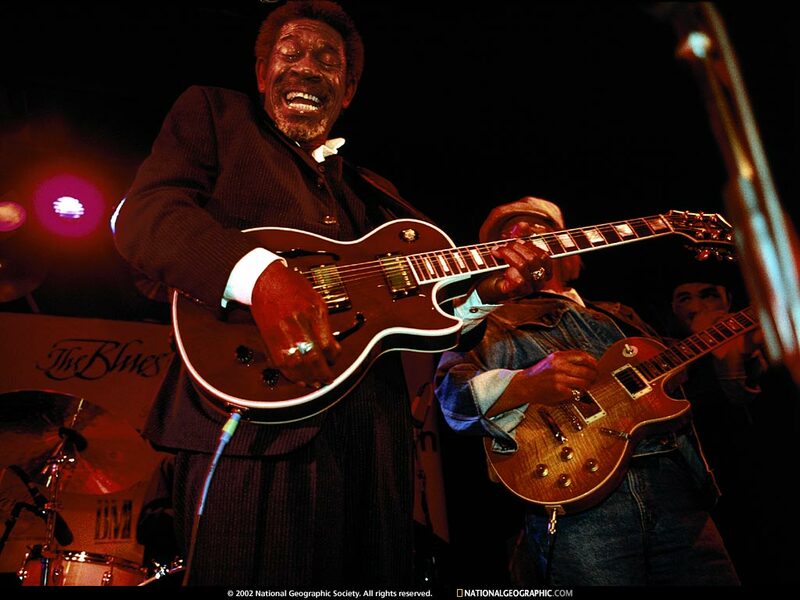 Some of his songs that remain favorites for blues fans today are "I'm a King Bee," "Shake Your Hips," "Tee-Ni-Nee-Ni-Nu," "Rainin' In My Heart," and "Baby, Scratch My Back." Harpo passed away suddenly in 1970 of a heart attack at the age of 46. For a study of Harpo's versatility, check out "Baby, Scratch My Back" and "Rainin' In My Heart." One of the surviving links to Excello now resides in Michigan. 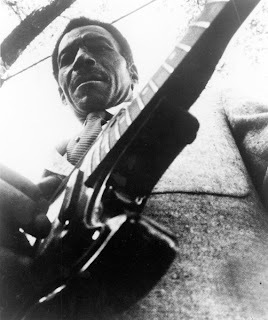 Harmonica ace Lazy Lester (Leslie Johnson) was influenced by Jimmy Reed and Little Walter and almost accidentally became a part of the Excello family. He encountered Lightnin' Slim, who was looking for a harmonica player, on a bus trip. The two became musical partners and Lester appeared on nearly all of Lightnin' Slim's recordings. He started making his own recordings in the mid 50's and recorded many classic sides, including "The Same Thing Could Happen To You," "If You Think I've Lost You," "Sugar Coated Love," and "I Hear You Knockin'." In addition, Lester was a key component in Excello's recording process, playing percussion on anything from cardboard boxes to rolled up newspapers. 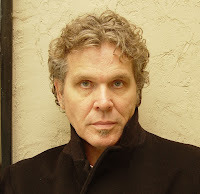 Lester took a twenty-year break from music, but resurfaced in the late 80's and still performs and records today. One of his biggest Excello hits was "I'm A Lover Not A Fighter." Excello recorded many other artists, too, including Lonnie Brooks, Silas Hogan, Arthur Gunter, Guitar Gable, Carol Fran, Tabby Thomas, Charles Sheffield, and Jerry McCain. Here's a list of definitive recordings that are definitely worth a listen if your Swamp Blues collection is lacking. The Best of Slim Harpo - There are several "Best Of" collections of Slim Harpo. This one is currently in print and is a bargain price and has all the familiar tracks. The Best of Lightnin' Slim - Another fine set that came out in the late 90's, featuring 16 of Slim's best. I'm A Mojo Man: Best of the Excello Singles - Lonesome Sundown - Out of print, but still can be had on eBay. Sundown never hit big with his music, but it wasn't because the music was bad. This set testifies to his excellence. Trouble: Best of the Excello Masters - Silas Hogan - Country Blues artist Hogan had already enjoyed some success before signing with Excello in the late 60's. His "Trouble At Home Blues" was a big favorite, hitting especially big overseas. It was later covered by Larry Garner as "Rats and Roaches In My Kitchen," in the mid 90's. This set (also out of print, unfortunately) is a great representation of Hogan's later period of mixing his country style with the modern touches of electric blues and R&B. Been Gone Too Long - Lonesome Sundown - This was recorded in the mid 70's after Excello had folded. Bruce Bromberg and Dennis Walker (later of Robert Cray fame) produced this wonderful set of new recordings for Sundown. All Over You - Lazy Lester - All of Lester's post-Excello recordings are worth having (particularly the out-of-print Rides Again from Kingsnake Records), but this recording done in the late 90's for Antones Records really stands out, teaming Lester with a killer band (Sue Foley and Derek O'Brien on guitars, Sarah Brown on bass, Mike Buck on drums). 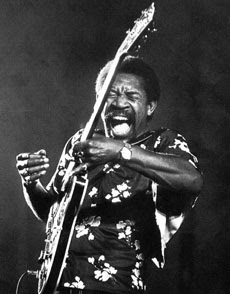 On August 12, 1997, the Blues World lost one of its most beloved members as Luther Allison succumbed to cancer. It's hard to believe that it was 13 years ago. Allison was just beginning to receive the acclaim that he deserved when he was struck down. 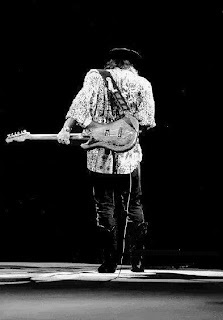 His incredible combination of powerhouse guitar and soulful vocals were finally being taken in by a wider American audience, after years of toiling away in Europe, and he was well on his way to becoming the Next Big Thing after three awesome CDs released in the mid 90's by Alligator Records and a truckload of Handy Awards. It was not to be, however. On July 10, 1997, Allison received the devastating news in his adopted hometown of Madison, Wisconsin.....terminal lung and brain cancer. So what did he do? Why....he did exactly what any Luther Allison fan would expect that he would do......he played a sold-out concert at the Barrymore Theatre in Madison that very night.....a concert just like every other concert he played, a marathon multiple hour show loaded with electricity, sweat, and intensity. Only a handful of people knew the grim diagnosis he had received hours earlier. No one else present could tell any difference in the 57-year-old bluesman. When the news finally broke a few days later, most blues fans were devastated. I can remember that I was. I had just gotten into the internet a few months earlier and was reading the message board at Blues Access when I saw the news. It gave a link to another message board where Allison's fans could post get well wishes and vent their feelings to each other. Nearly all of them talked about a memorable performance they had seen or about meeting him in person, about how nice and warm he was to everyone he met, and how crushed they were upon hearing the news. A month later, on August 12, he was gone. 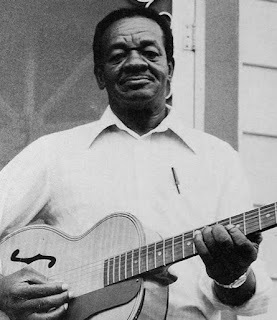 I never got to see Luther Allison perform or meet him, but I had been listening to him since the late 80's, when I heard a cut from him on the Atlantic Blues series (Percy Mayfield's "Please Send Me Somebody To Love," from the Guitar volume ). I was only able to track down his Blind Pig release, Serious , at that time, but I played that cassette until it made that horrendous screeching sound cassettes used to make after extended use. When I heard that he signed with Alligator, that might have been the last cartwheel I ever attempted. I've never been one to be the "first" to grab a new release, but I did my dead level best to be at the record store when the new Luther Allison albums came out. That July 10th performance was Allison's next-to-last performance (he would perform at Minnesota Zoo Amphitheatre in Apple Valley the next day), but as far as I know, it was his last recorded performance. Part of the show were broadcast on a Madison radio station. 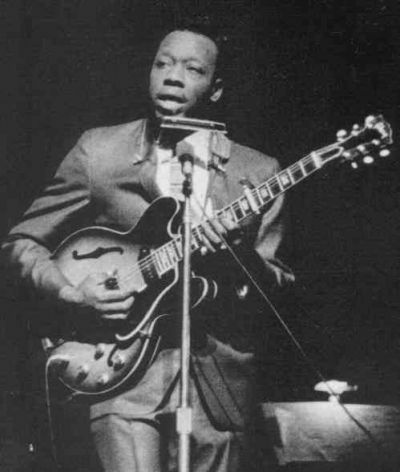 Four songs from the performance were later collected on a CD called Love The People, which was distributed by the Luther Allison Madison Memorial Fund to help defray some of the costs incurred by Allison during his short treatment. It's a nice, but brief performance (mastered and edited by Alligator head honcho Bruce Iglauer). Here's one of the songs from the disc, one of Allison's show-stoppers......Elmore James' "It Hurts Me Too." If you've never experienced the force of nature that was Luther Allison, there are plenty of great discs out there to take in.....both live and studio. This month features the 40th Anniversary issue of Living Blues. For the past few issues, the magazine has been focusing on each decade since its inception, beginning with the 70's and running through today. Each issue, one of the highlights has been a list of 30 of the best albums of that particular decade, followed by a list of 30 albums that you might have missed. It's been fun to see what I had on each list and also to see some that I would like to have. Best of all, in the current issue, there is an expansion of LB's regular "Catching Up" series. This month, the magazine looks at 12 artists that graced the cover of the magazine over the past four decades. Among those featured are Long John Hunter, Irma Thomas. Drink Small, Jimmy Dawkins, Sonny Rhodes, Etta James, Jimmy Johnson, and James Cotton. The great find in the bunch is Billy "The Kid" Emerson, an artist who recorded several big hits in the 50's (including "Red Hot" and "When It Rains It Pours") and had disappeared from sight for many years until recently. 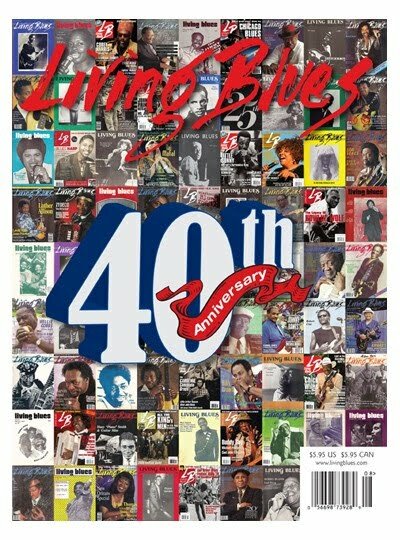 Living Blues has come a long way from its early days. When I first started reading in the late 80's, it was an all black-and-white format, even the pictures. Some of the features from back then are now gone (Blues Rare and Well Done, Desert Island Discs, the live music reports filed from various locations in the U.S. and worldwide) and much missed. Since around 1994, the format has changed to mostly color. 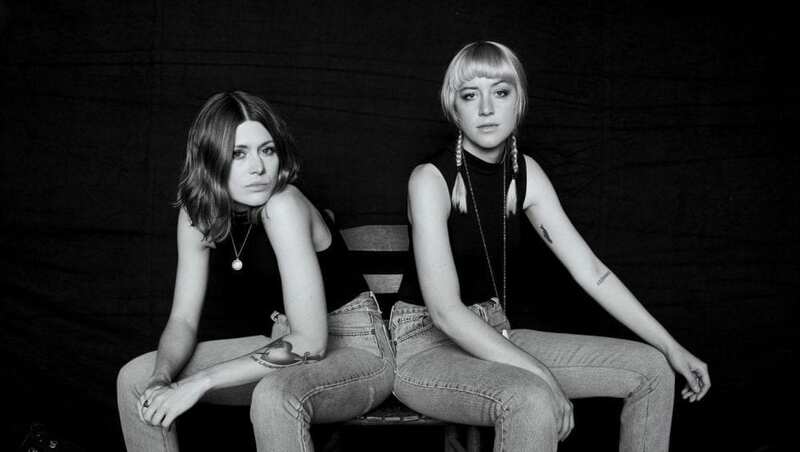 They still have some of the best photos to be found and the album review section ranks with the best, featuring a section for new releases and one for reissues. Their personal profiles of artists both young and old are the best and most informative to be found. There are lots of other great blues periodicals out there for sure, but for me, Living Blues is still the gold standard. 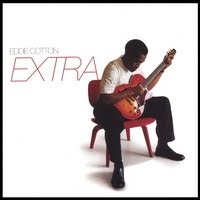 One of the albums that you might have missed during the decade of the 2000's was Extra, by Clinton, Mississippi native Eddie Cotton. 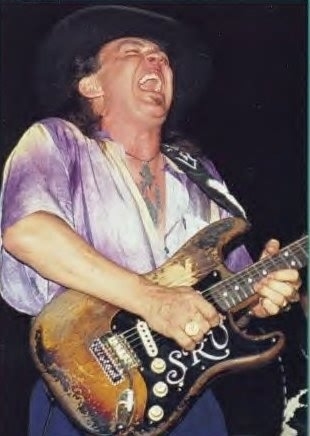 Cotton recorded two of the best live discs of the decade from Jackson's Alamo Theatre and Extra was a studio album released in between. Cotton is a star in his home state, playing regularly in the Jackson area (he was also on Grady Champion's latest CD ), but he still hasn't busted out to a wide audience, at least nationally. In Europe and Japan, Cotton is very popular. Sounds sadly familiar, doesn't it? 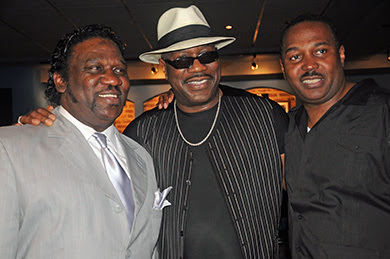 If you listen to Extra, it's easy to see why those in the know appreciate him...... his guitar work is jaw-droppingly good and his singing is loaded with soul in the Stax/Hi Records tradition. 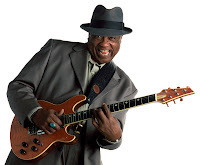 Musically, he's as comfortable tackling Lattimore's "Let's Straighten It Out," or Al Green's "Take Me To The River," as he is with a James Brown-styled number like "Funky Good Time," or "Cool With Me," not to mention when he goes straight blues with the Wolf's "Killing Floor," or Hound Dog Taylor's "She's Gone," or Albert King's "Born Under A Bad Sign." First time I heard him (on the first Live at the Alamo Theatre disc), I thought, "sings like Al Green, plays like Albert King." Not a bad combination. This one can be picked up at CDBaby (so can the first Alamo disc) and is well worth a listen. You can thank me later. Meanwhile, here's a track from Extra, a funky cover of Marty Grebb's "Wrapped Up In Love." Who knows......with a little luck, Eddie Cotton could become the Next Big Thing in the Blues. Let's close today with a little more Luther Allison. You can never have too much of the Soul Fixin' Man. Here he is with Otis Rush and Eric Clapton from Rush's Live At Montreux 1986 DVD . That's a pretty impressive lineup assembled on one stage. 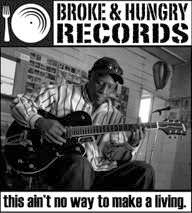 From time to time, Friday Blues Fix will look at some of the record labels that got the blues out there for the people to hear way back when. Over the coming months, we'll look at labels like Chess, Vee-Jay, Bluebird, Excello, King, and others.....moving through time to some of the familiar labels of the past twenty years. One of the smallest, yet most prolific record labels of the 50’s and 60’s was the Duke/Peacock label based in Houston, TX. It was originally two labels, Duke Records out of Memphis and the Peacock label out of Houston, but they consolidated and settled in Houston. 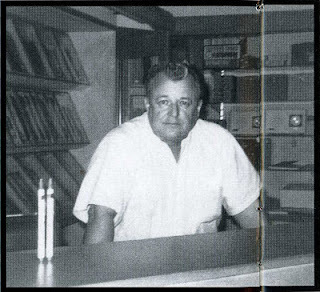 The owner of the label during its heyday was Don Robey, who was responsible for helping develop scores of blues, soul, and gospel artists. However, he is probably best known today for threatening his artists with a pistol when they came in demanding back royalties and for ripping off dozens of composers in the Houston area, most of whom didn’t know better, by paying them maybe $25 - $50 for the rights to a song, then claiming composer credits for himself (as Deadric Malone) and collecting the residuals while the actual composers were starving. 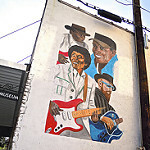 Duke, Peacock, and their subsidiary BackBeat were home to many of the best blues and soul artists around during that time. Little Richard recorded for Peacock in the early 50's. O. V. Wright recorded for BackBeat in the 60's. Clarence “Gatemouth” Brown recorded some of his best sides for the Peacock label and Junior Parker was one of the most successful of the soul blues artists during his brief life. Today, we’ll look at their biggest artist, plus a few more that could have been but had to wait until much later. 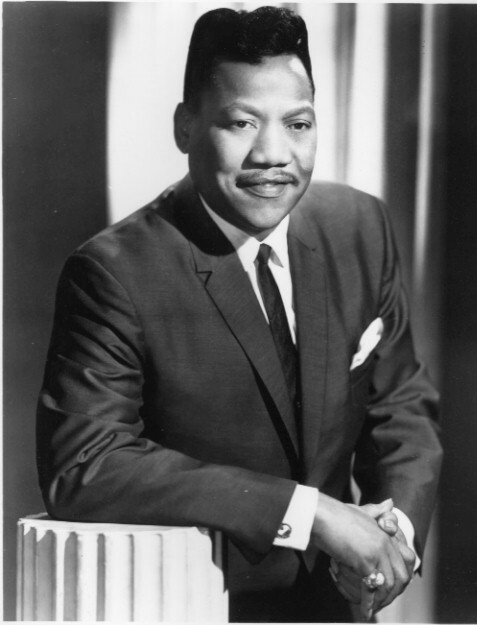 The most successful artist Duke ever had was Bobby “Blue” Bland. Bland started out as a driver and valet for Junior Parker, and also for B. B. King, while trying to break onto the charts. Though Bland is still pretty active today, his vocals today couldn’t hold a candle to the Bobby Bland of the 50’s and 60’s. He was simply a force of nature. 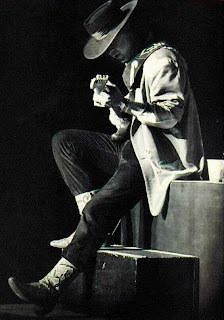 Teaming with some of the best musicians in the Houston area, Bland went on to record dozens of great tracks for Peacock, including this one, an after-hours version of “Stormy Monday,” from 1962, featuring some sweet guitar from Wayne Bennett. It actually made the pop charts in those pre-Beatles days. “I Pity The Fool” is a horse of a different color, pure raw unadulterated soul. This is what Bland sounded like at his best. During this time, he also released the album, Two Steps From The Blues, considered by many to be the best soul/blues recording ever. While he has lost some of his vocal abilities due to age, he still puts on a great show at age 80. Another artist who went on to better things much later was Otis Rush. Rush had previously recorded eight sides for Chess but the label didn’t release them until a decade later. Frustrated and hoping for better things, he signed with Robey, who really just wanted to keep him from signing with anyone else and promptly sat on him for half a decade, only releasing one single, “Homework,” in 1962. It was later covered by The J. Geils Band. Rush finally got a break when he recorded for Atlantic Records in the late 60’s, with Duane Allman as part of the studio band, and today is recognized as one of the all time great blues guitarists. 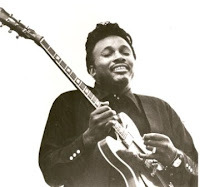 “Homework” is a song rarely heard in the Otis Rush catalog, which is a shame. Why Larry Davis didn’t become a bigger name is a mystery. A great songwriter, guitarist, and singer, Davis never seemed to be able to catch a break. After breaking in with Duke, he bounced around a couple of labels and suffered serious injuries in a car accident. He recovered just in time for the recording drought of the late 70’s and early 80’s. He was able to record two great albums during this time (Funny Stuff on Rooster Blues and I Ain’t Beggin’ Nobody on the tiny Pulsar label, later reissued on Evidence) that few people heard. In the early 90’s, he got to release a new album, Sooner or Later, but was diagnosed with cancer and died soon after. 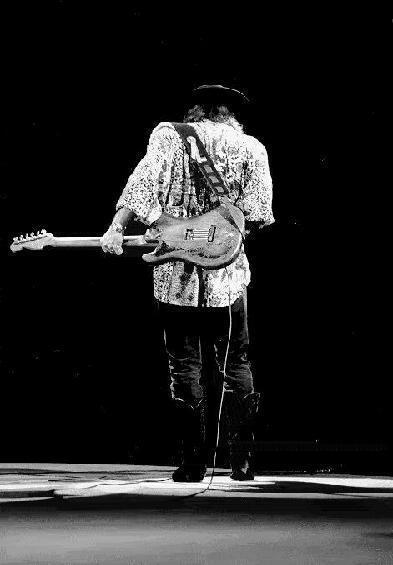 He’s best known for writing “Texas Flood,” which also served as the album title for the first release by Stevie Ray Vaughan. “Texas Flood” featured fellow Duke recording artist Fenton Robinson on guitar. We talked about Davis a few months back and you heard the original "Texas Flood." This time around, Davis gives B. B. King a run for his money as he tackles King's classic, "Three O'Clock Blues." One of the composers that was ripped on a regular basis by Robey was Joe Medwick. Medwick wrote some of Bland’s biggest hits, including “Further Up The Road,” “Cry, Cry, Cry,” “I Pity The Fool,” “Don’t Cry No More,” and “Yield Not To Temptation.” Medwick always insisted that Robey offered him a fair contract for his songs, but he always opted for the cash in hand, so he could pay the rent and keep the good times rolling. Sadly, Eric Clapton’s recording of “Further Up The Road” twenty years after Medwick sold it to Robey probably would have set Medwick for life (along with Johnny Copeland, who co-wrote it), but he sold the rights to the song (and others) to Robey for $10 to $15 apiece. Medwick also demoed his songs for Bland, and his incredible vocals obviously influenced Bland’s style on those songs. Medwick and Bland eventually had a tremendous falling-out (so bad that Bland couldn't bear to even hear Medwick's voice) and Medwick moved over to Houston’s Crazy Cajun studios, wrote and recorded songs for obscure labels all over Texas for a few years and gradually faded into obscurity…..until he was picked by Grady Gaines to contribute to Gaines’ fabulous Black Top Records release, Full Gain, in 1988 as a singer and composer. Unfortunately, years of hard living caught up to Medwick before he could cash in, and he succumbed to liver cancer in 1992. Here's one of Medwick's tunes from Full Gain, "If I Don't Get Involved," that ironically became a hit a few years later for Bobby "Blue" Bland. Some of the standout session musicians that served Robey at Duke/Peacock went on to have noteworthy careers, too. They included Roy Gaines, Clarence Hollimon, Teddy Reynolds, Texas Johnny Brown, Wayne Bennett, Grady Gaines, Roscoe Gordon, Henry Hayes, Fenton Robinson, James Booker, Lloyd Lambert, and John "Jabo" Starks. In 1973, Robey sold all of his record labels to ABC Records, which eventually moved to MCA Records. Today, all of the Duke/Peacock recordings are property of the Universal Music Group, and still can be heard on various CD anthologies from time to time. Below is a handful of the label's best recordings. It is by no means a comprehensive list, but it's a great place to start. Various Artists - The Best of Duke-Peacock Blues - this is out of print, but you can still pick it up online. It's a collection of the label's best work, with tracks by Clarence "Gatemouth" Brown, Junior Parker, Little Richard, Bobby "Blue" Bland, Larry Davis, Otis Rush, Big Mama Thornton, and Johnny Ace. Clarence "Gatemouth" Brown - The Original Peacock Recordings - Young Gatemouth Brown made some of his best recordings for Peacock in the 50's, combining the big horns, R&B rhythms, and Gate's amazing guitar work. A great set by one of America's greatest musicians (don't you dare call him a bluesman). Bobby "Blue" Bland - Two Steps From The Blues - If you can only have ONE Bobby "Blue" Bland album (a terrible injustice), this is the one you need. An incredible collection that belongs in every music fan's rack that completely defines the term "soul/blues." 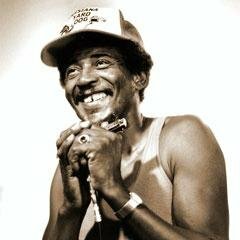 Junior Parker - Collection - There is not a completely comprehensive collection of Parker's music, but many of his big songs for Duke are on this import, including "Next Time You See Me," "Driving Wheel," and "Strange Things Happening." Parker is nearly forgotten these days, having died at a young age, but he was a major influence on many singers of the 60's like Bobby "Blue" Bland, Elvis Presley (who recorded Parker's hit for Sun Records, "Mystery Train"), and B. B. King. O. V. Wright - The Soul of O. V. Wright - True, Wright didn't record for Duke or Peacock....he was on Robey's BackBeat label, but man, if you want to hear soul music at its finest, you must experience O.V. Wright. This is just an incredible set of gut-wrenching soul music from start to finish. Various Artists - Angels In Houston - This set has never even been released on CD. I picked it up on cassette waaaay back in the late 80's. It was compiled by author Peter Guralnick and includes a couple of songs each by Bland, Larry Davis, Fenton Robinson, James "Thunderbird" Davis, and others. If you can find it anywhere, it's worth a listen.